Reagan is a sophomore that has been reporting for The Jacket Journal for two years. 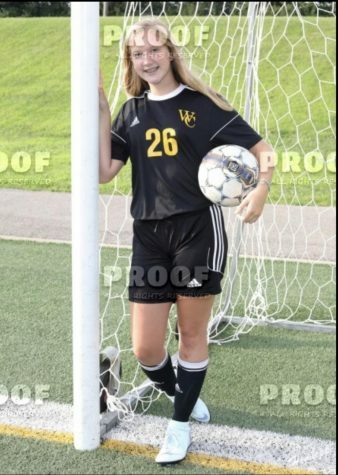 She has played soccer for 13 years--for the high school team for four years. She likes any kind of sports. Reagan wants to be an athletic trainer and work for a professional team of any kind. She wants to go to U of L and UK for college.